Olamide Adedeji is calling all the shots concerning his career; this includes charging pretty high feature/cameo fees. According to his manager, a certain Rachael "although the rapper wouldn’t be jumping on any feature tracks for now, he would only feature on songs if he is paid a fee of N1m". ‘We’re not ready to do that and even if we want to do that, the fee is very high…It’s one million naira for now‘, Rachael told NET over the phone add that the fee might go up as early as in a month’s time. 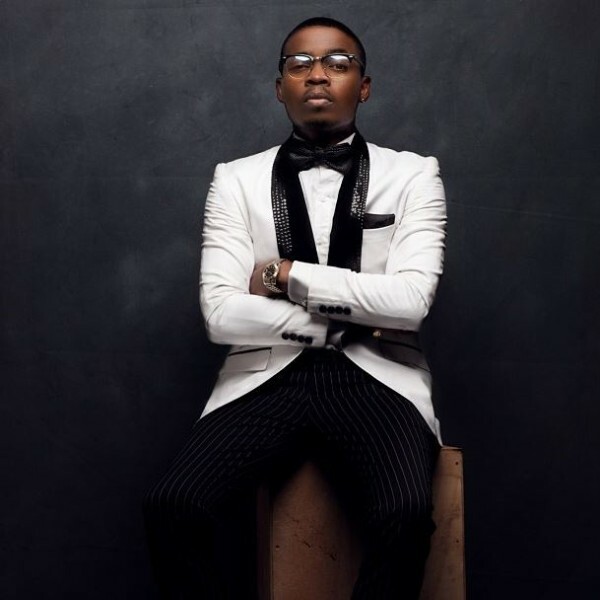 It’s not doubt that since releasing his second album ‘YBNL‘ in late 2012, Olamide has steadily risen to the list of top ranking Hip-hop artistes in the country. With his new single ‘Durosoke’ and a few others, his next album is highly anticipated.